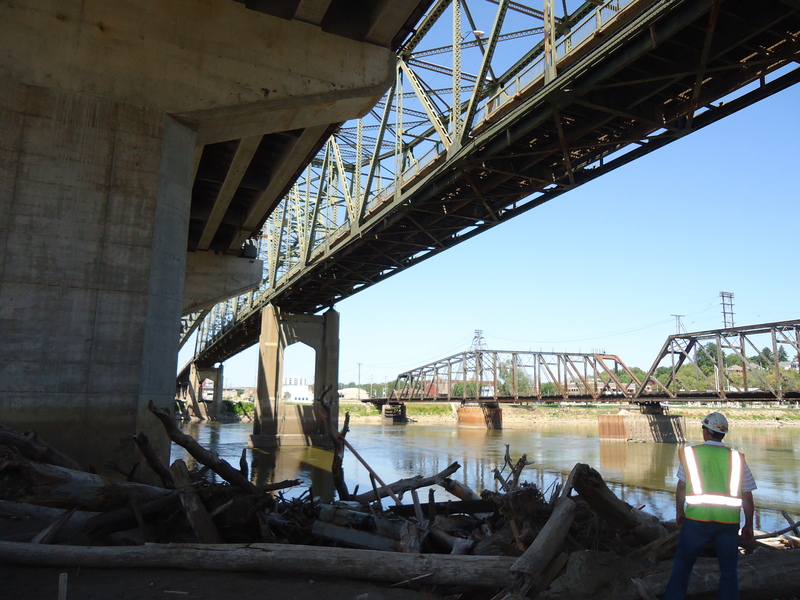 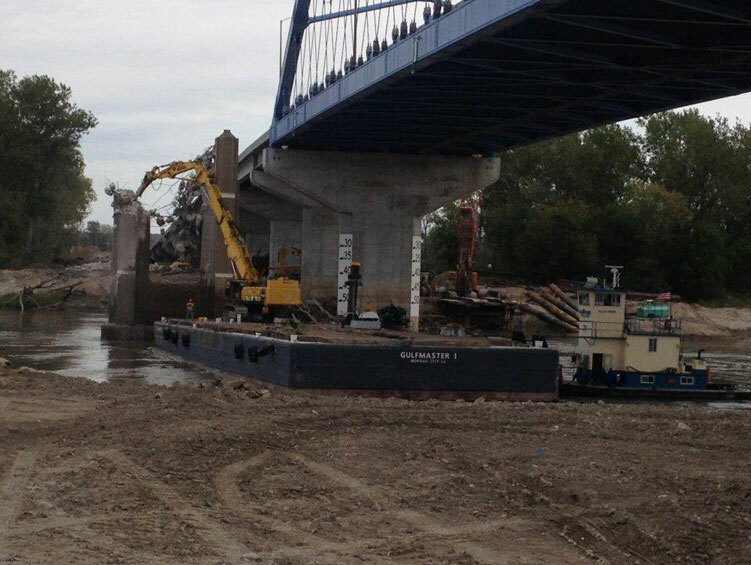 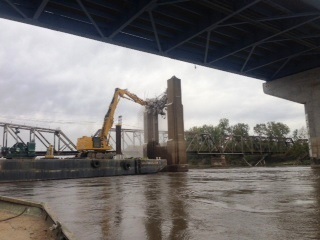 This project consisted of demolition of a thru truss bridge over the Missouri River. 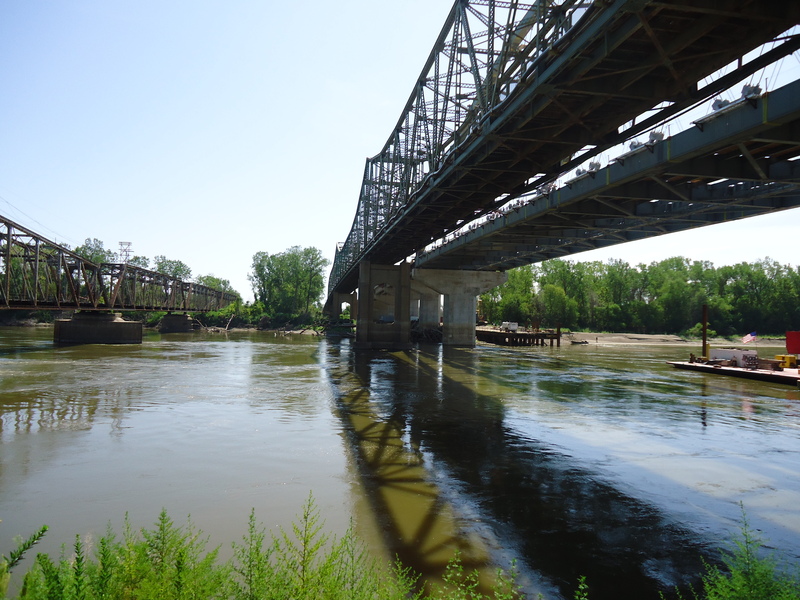 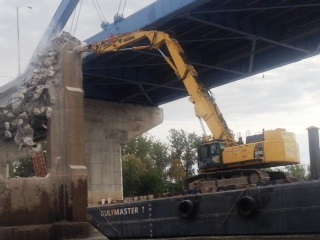 The bridge was 2,677’ long and 25’ wide, Omega removed super and substructure working navigable water by means of conventional wrecking and blasting. 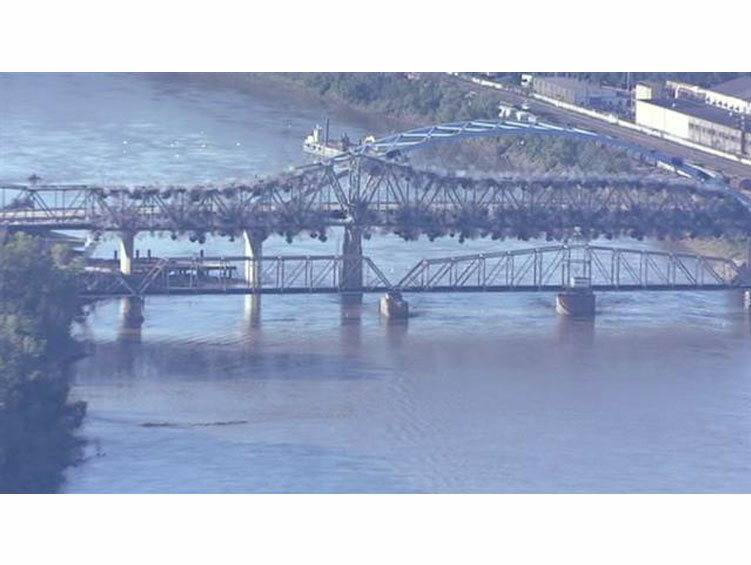 The channel was open with 24 hours.